Musky fishing is not called the fish of 10,000 casts for no reason. It is the King in the waters and thanks to its sharp teeth and excellent speed, it can race or prey on any fish making it tough for anglers. If you want to become an expert in the art of catching musky fish, go ahead and read. Where to find Musky fish? The fish is not found extensively across the US. It is found in less than 50% of the states. The reason being Musky fish thrives in oxygen rich water bodies. Oxygen is rich in cold water when compared to warm water and this simply explains that the fish thrive in cool water bodies. If you are desperate to fish for Musky fish, then it is time to check out the annual fish report or the DNR stocking. 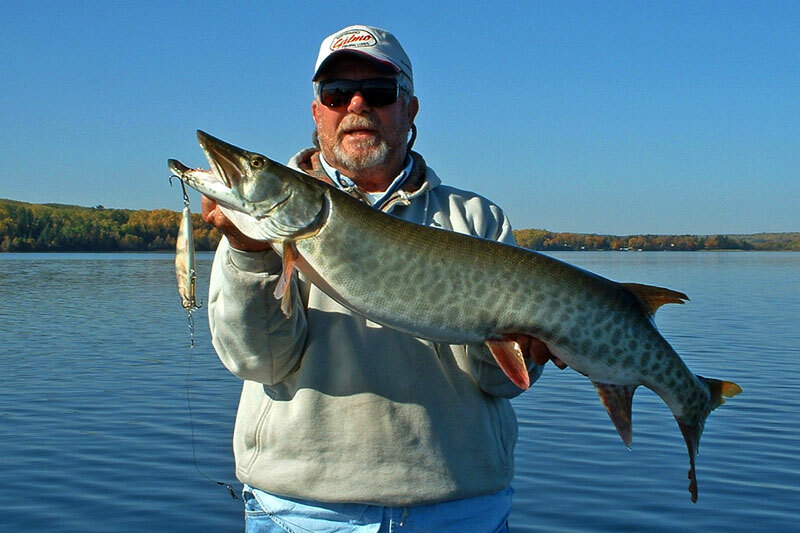 The reports show which lake is stocked with Musky fish. 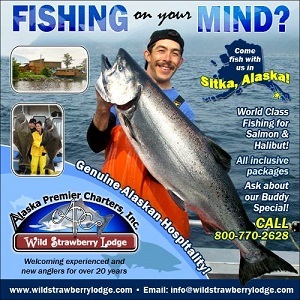 You can also check with online forums, tackle shop or local DNR. Learning where to fish for Musky before heading to the lake is essential. Some of the fish that Muskies commonly feed on include carp, cisco, suckers and other oily fatting fish. It is most likely to be cisco or shad. Before finalizing the location check the pattern and the forage movements. The life of the fish revolves around eating and spawning. Find the right bait and you are sure to spot Muskies within no time. Also keep GPS unit handy to find the fish. Release tool is crucial to enjoy the sport. Using quality release tool like, high quality bolts, needle nose pliers, jaw spreader, release gloves, Muskie Bumper and frabill. While choosing rods, ensure you buy one size fits all. The rods should be strong enough for the throw and soft to glide with the bait on top of the water. A long rod preferably 9’ long is the ideal size. The best reels are available at the best price. Understand the use of the reel to ensure it lasts longer and is maintained properly without being abused. Some of the top reels include Shimano Tranx, Shimano Calcutta 400S and Abu Gracia Revo Toro Beast 60. Line and leaders cost somewhere around $25 and it is the last thing you would want. It is recommended to have a 100 pound test braided line as well as a 150-200 pound d test fluorocarbon leader. The best brand of leaders is Stealth Tackle. Musky Fishing baits come in varied size and shapes. It varies from small spoons to soft plastic baits. For those who are new to the fishing world, it is important to know where to start. Make a note of must have baits and decide on the time and place, you are ready to enjoy a decent catch.